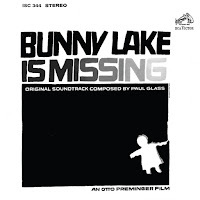 Howlin' Wolf Records: SIX STRINGS: INTRADA RELEASES: CUJO and BUNNY LAKE IS MISSING! 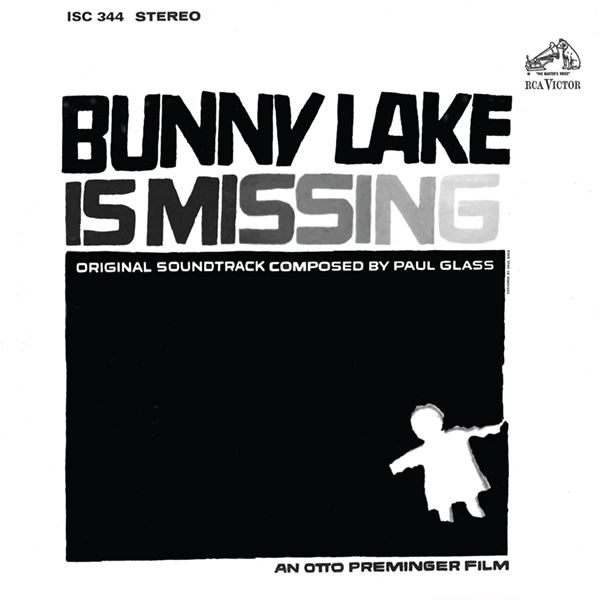 For the 1965 Otto Preminger film Bunny Lake is Missing, composer Paul Glass not only created a memorable and highly original symphonic score. Glass worked with general serialism and even strict 12-tone techniques for his more atonal sections, moving effortlessly between intense sequences and those with firm tonality. This is showcased best during the film's climactic sequence, the score’s dramatic highlight, where Glass melds both aggressive, dissonant ideas and genuine tonality into a singularly unique and powerful experience lasting nearly six minutes. In the intense, powerful segments of the score, Glass spares nary a single instrument in the virtuoso activity. Virtually every player is called upon to contribute to the violence, be it muted trumpet or fortissimo trombone, jabbing clarinet or stratospheric piccolo, pounding snare drum or demented xylophone. 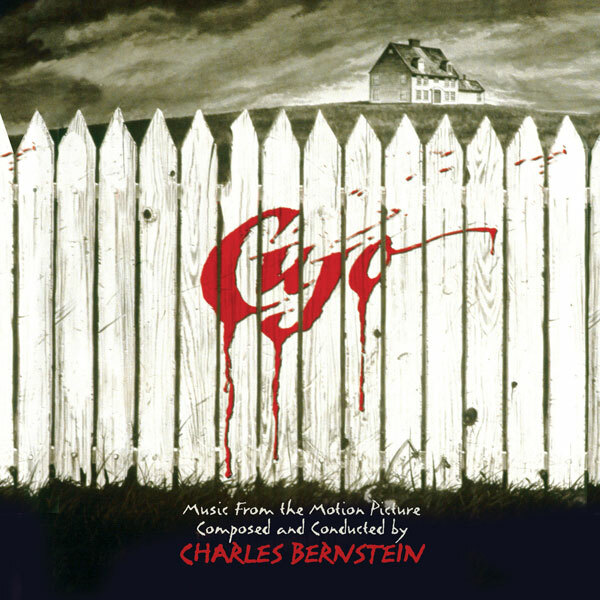 Charles Bernstein's score to the 1983 film Cujo takes a lyrical approach, drawing on the intimacy of piano and winds or using a lush orchestra to create a sympathetic portrait of the Trenton family and their seaside town. But for all of the bucolic warmth that Bernstein’s melodies conjure, something is amiss. Bernstein links the unhappy lives of the Trentons and Cujo’s far less well-off owners, the Cambers. 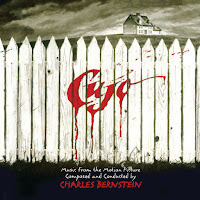 Percussion often echoes without resolve, adding to the melancholy that hangs over Cujo well before its terror begins. These two tracks are great! Thanks for sharing.